Welcome to Mom's Library! Filled with parenting tips, activities for kids, stories, crafts, recipes, and more! Be sure to subscribe so you don't miss the next Library! Follow the Mom's Library Pinterest Board to see all of our featured posts. 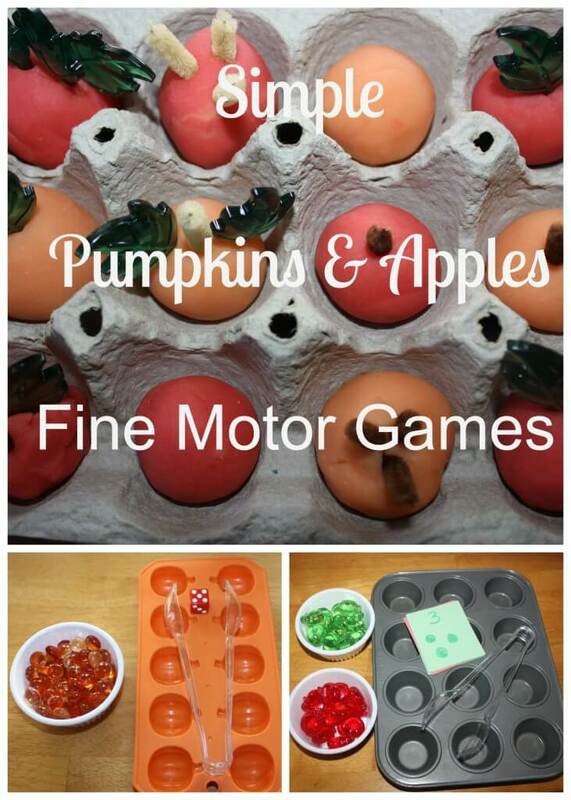 Check out last week's Mom's Library for 10 Must Try Activities for October. 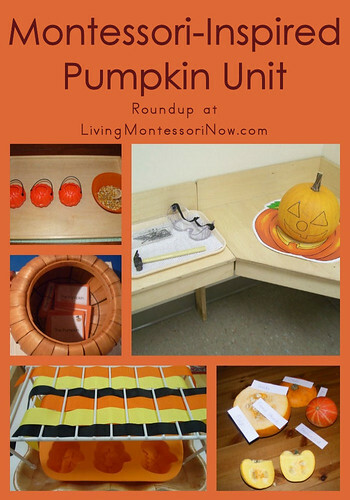 Last week there were tons of pumpkin activities, recipes, and crafts linked to Mom's library. 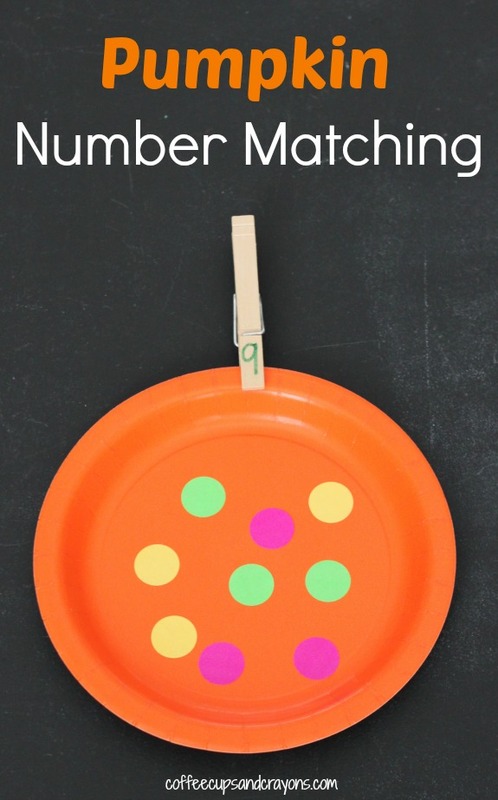 I found several to pin, several to try out with my boys, and four that I just have to pass along to you. Here are my top four pumpkin picks that were linked up last week. Pumpkins remind me of delicious Thanksgiving eats that are just around the corner. Mom's library has an awesome giveaway for all of you moms as the holiday season approaches. 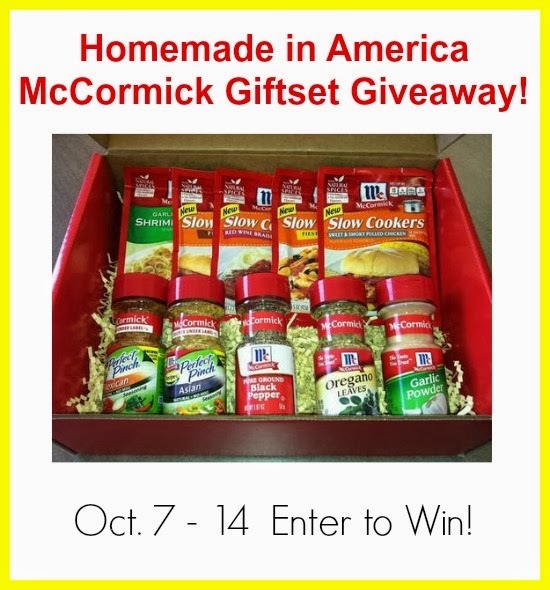 McCormick has offered a giftset to one lucky reader. You can read Janine's recipe for Herb Crusted Salmon on TrueAim and enter to win the gift set on the rafflecopter below.